Live for beautiful drawings, beautiful photos and paintings. Inspired by luxury products and lifestyles of high performing people. 3 stock photos, vectors, and illustrations are available royalty-free. 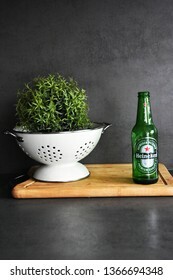 Bottle of Heineken in the kitchen in Gorinchem, Nederland on 7 April 2019. 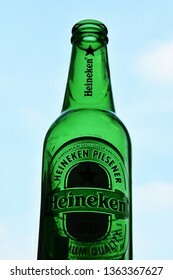 Bottle of Heineken in Gorinchem, Nederland on 6 April 2019. 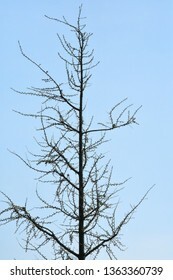 Tree in Gorinchem, The Netherlands on 7 April 2019.